Treat yourself and a loved one to a special night out at Senti, Wednesday, February 14th through Saturday, February 17th. 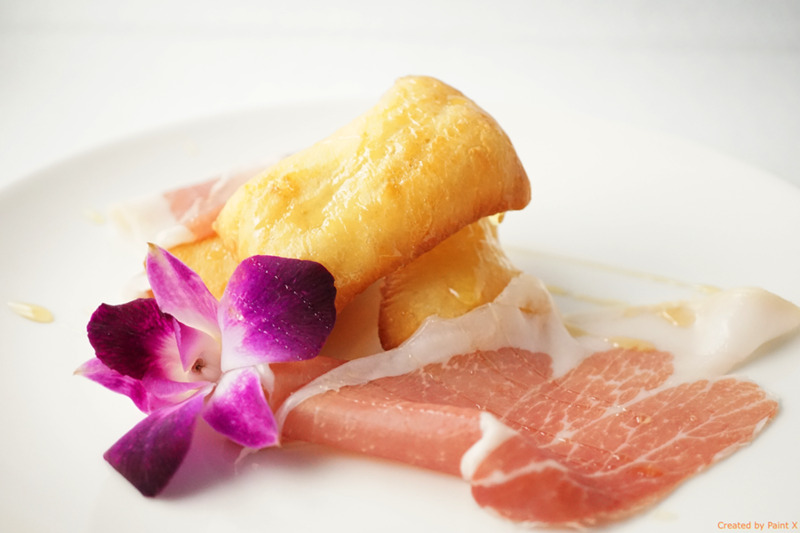 Chef Antonio will be featuring distinctive menu items customarily found in Northern Italy. Dishes to include Gnocco Fritto e Prosciutto Crudo, comprised of fried dumplings topped with Prosciutto di Parma, and drizzled with honey; ravioli filled with pear and pecorino cheese finished with black pepper butter sauce; choice of filet mignon or salmon. End the evening with white chocolate panna cotta served with strawberry coulis and dark chocolate shavings.